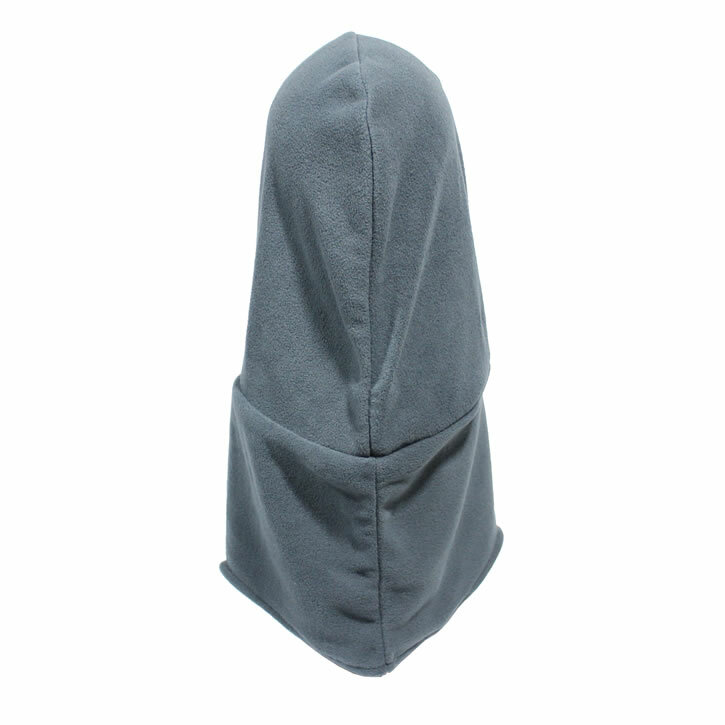 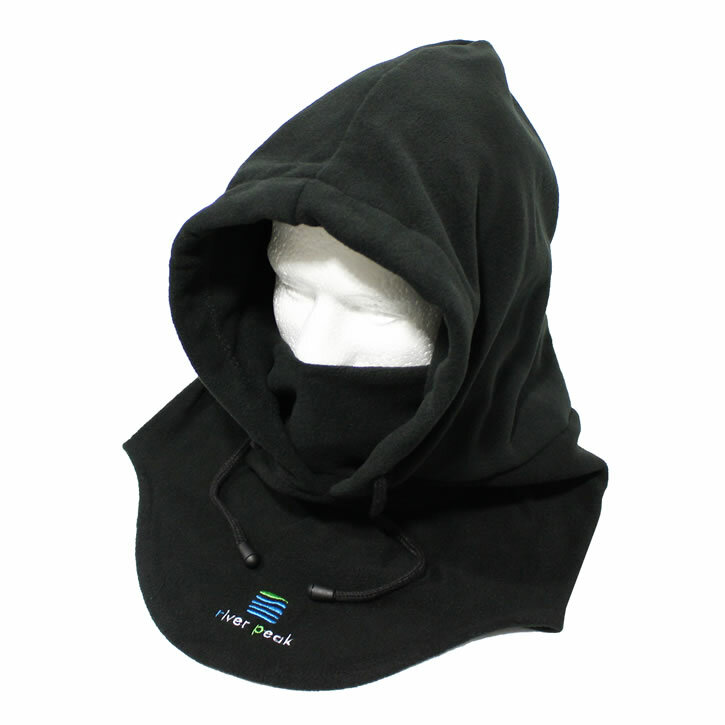 · Neck warmer capable of 5 way style installation method. 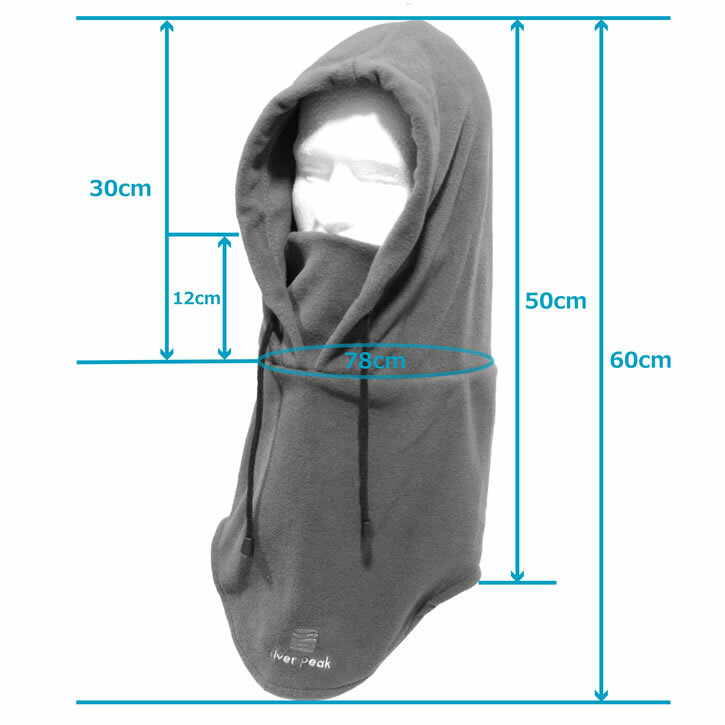 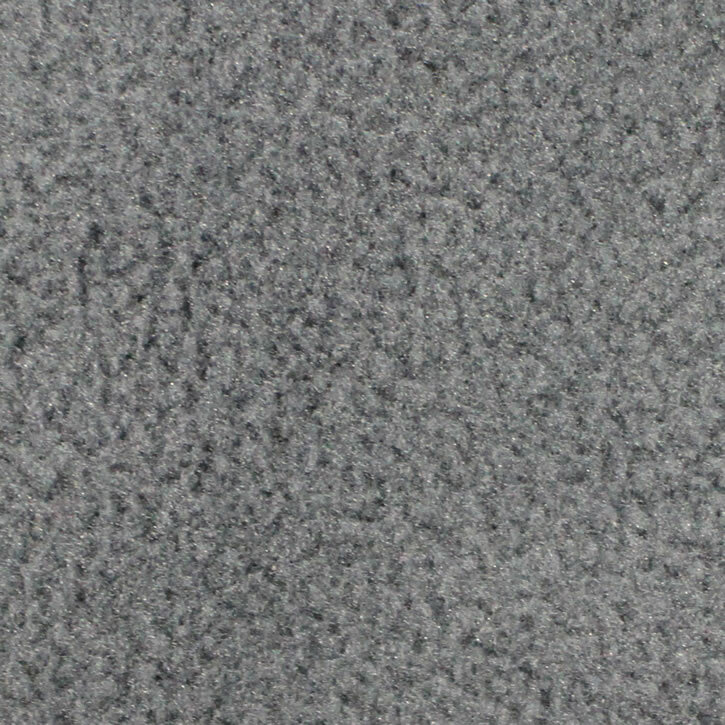 · The inside is micro fleece and it is extremely warm and windproof · The heat retention effect is outstanding. 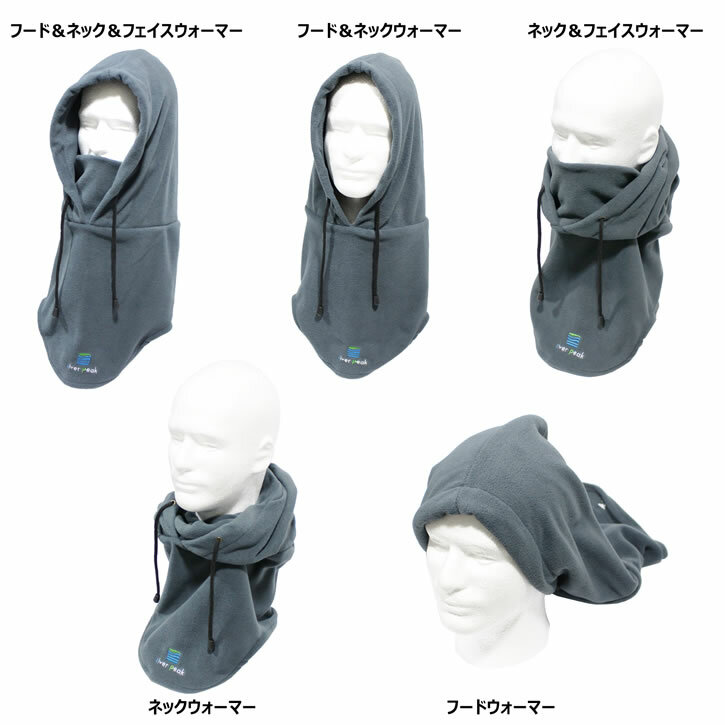 Warm cold goods that can use 5 way from neck warmer to hood. 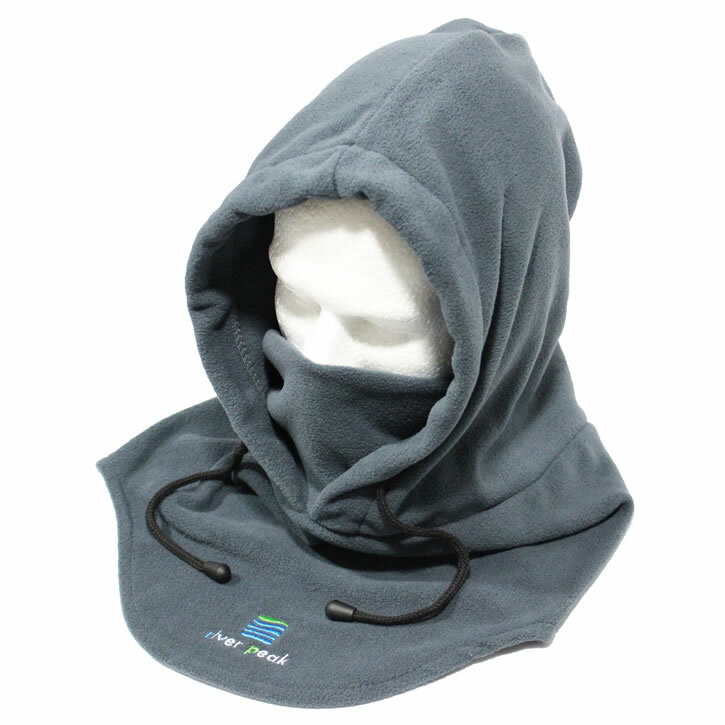 It is an indispensable item in winter that covers tightly from the neck to the head and covers the coldness of winter tightly. 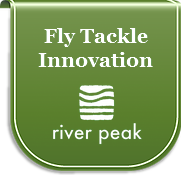 It is active in various outdoor scenes such as fishing, running, cycling, touring, skiing and snowboarding, trekking.